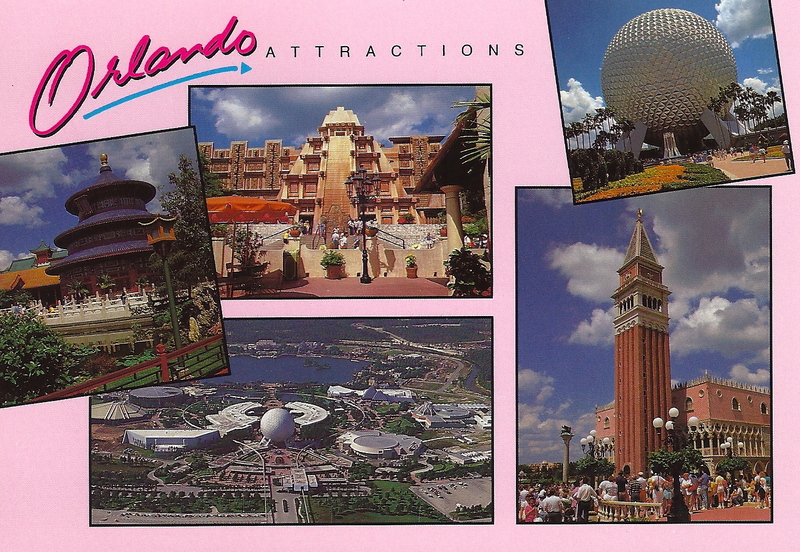 These pictures are from Disney's Epcot Center. I wonder why they didn't write it on the card? Maybe they would have to pay a royalty fee if they used the word Disney?? ?